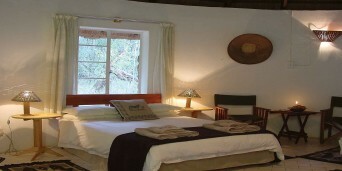 Palala Cottages is situated in a privately owned game reserve, the Palala River Reserve, named after the river that runs through it. 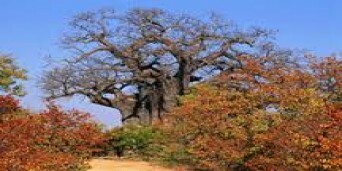 It is located in an area in the Limpopo province in South Africa known as the Waterberg. Game on the reserve includes White Rhino, Giraffe, Burchell's Zebra, Kudu, Eland, Impala, Warthog, Bushpig and much more. 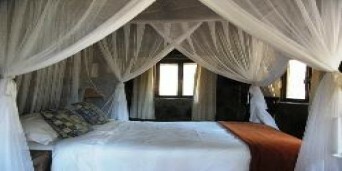 Malaria free 3 hours drive from Johannesburg Abundant bird life Self-drive game viewing Guided walks and game drives subject to availability. Please note that 4x4 in not necessary to navigate the roads but a vehicle with high clearance would be recommended. 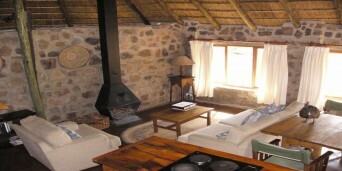 Kingfisher cottage can sleep up to 10 people, has a bathroom, lounge area - with fireplace, dining area and fully equipped kitchen. The two rondawels can each sleep 2 people and each rondawel has its own bathroom. 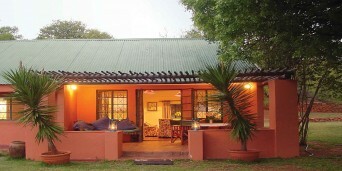 Kingfisher also has a splash pool and a big braai area with covered garage. Cottage serviced daily. Bath towels and bed linen will be provided. All the Podica chalets, 3 in total are build on bank of the Palala River and the Wild olive thicket, overlooking the beautiful view of the Palala River. 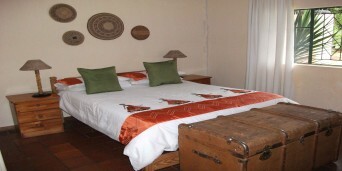 Each chalet has a fully equipped kitchen, braai area, en-suite bath and a lovely outdoor shower for the summer months! 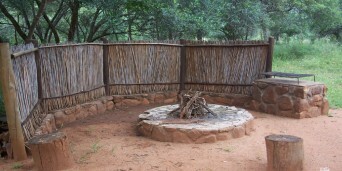 Towel and bed linen are provided - Firewood can be provided per bundle. Please note that these cottages are not serviced. Why not share your experiences and reviews with the community and write a review for Palala River Cottages.